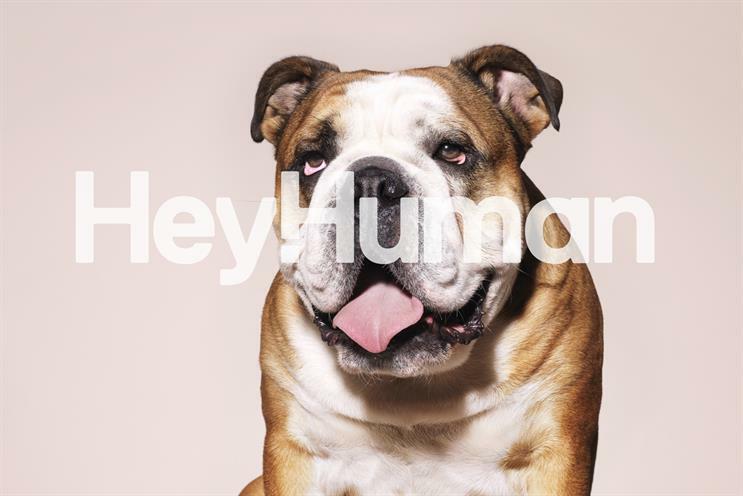 The independent agency Billington Cartmell has rebranded to HeyHuman. The new name is part of a strategy to reposition Billington Cartmell from a sales promotion specialist to a creative agency. It is an attempt to reflect the belief that successful brands are inherently social and "human". Billington Cartmell’s non-executive chairman is Rupert Howell, who is also Trinity Mirror’s group transformation director and chairman of Sunday brands. Howell said: "Following my appointment last year, we have been working hard to create an agency for the future. "We have spent 12 months modernising and digitising the agency, we have invested in key creative hires and, working with a very talented team, we have now based the agency around the simple belief that successful brands are ‘human brands’." HeyHuman employs 25 creatives, of which ten are in senior roles. It is planning to hire a further two senior and two mid-weight creatives. Bo Hellberg, the executive creative director, will oversee the process. He joined in October 2013, before which the role was vacant for a year. The founders, Ian Billington and Paul Cartmell, left the agency in October 2012 following its sale to the private equity company Hutton Collins Partners.